"Support for football in this country is underwhelming and disappointing… at times it can feel like it’s under attack." The tackle football ban applies to 12-on-12 games (Canadian tackle football as an extra player on the field). Kids from 10-12 years old will still be allowed to play tackle football in 6-on-6 and 9-on-9 leagues. 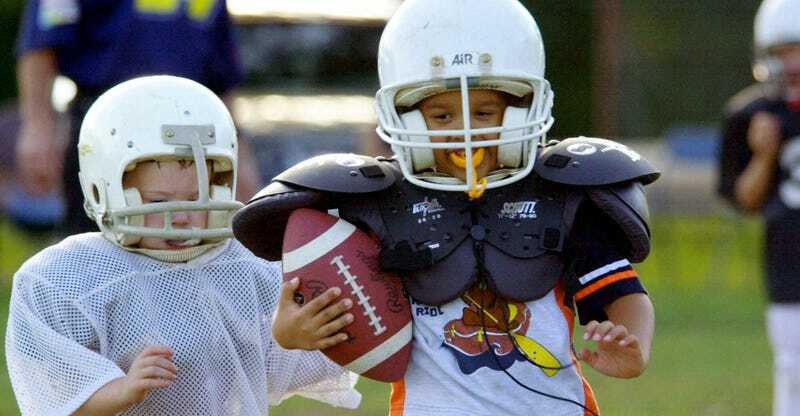 Players 8 and under are currently banned from playing tackle football. During his speech to the Canadian government Wednesday, Ambrosie also asked for funding for mental health evaluations of all Canadian Football League players. Do you think this is the right move by Canada? Should the USA follow suit?